You can choose the size you would like but also in the comments field indicate a choice of black, white or blue. 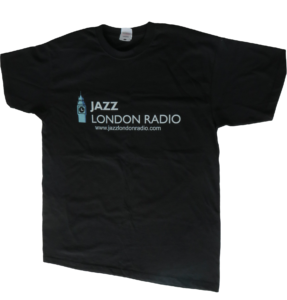 White T shirts will display the black JLR logo. Each T-shirt is 100% cotton and costs £17 plus £3.50 postage.